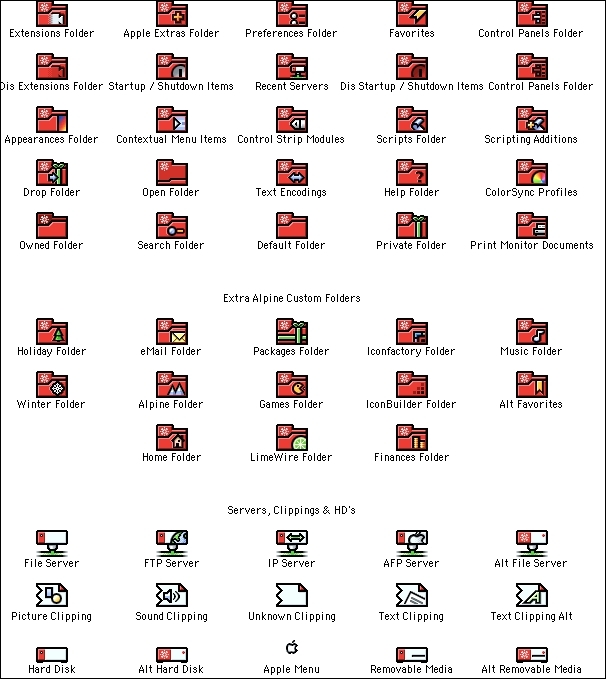 Is there a better alternative to Batwing Desktop Picture? Is Batwing Desktop Picture really the best app in Wallpaper category? Will Batwing Desktop Picture work good on macOS 10.13.4? 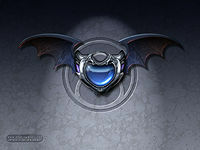 Batwing is a 1024x768 desktop picture of a pair of bat wings with a blue jewel in the middle. A preview of it is shown below. Batwing Desktop Picture needs a review. Be the first to review this app and get the discussion started! Batwing Desktop Picture needs a rating. Be the first to rate this app and get the discussion started!